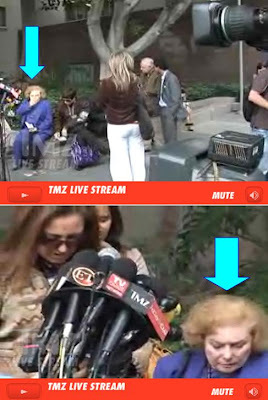 Let’s face it, when TMZ.com places their cameras outside of the Britney court house it’s usually pretty boring to watch. However, this time around I played “Let’s Spot the Fauxlebrity Who’s Outside the Court!” What a real gem this is and makes me feel like my life is pointless all at the same time. So, let’s see which fauxlebrities were waiting at the press conference. Thank you for being a friend! Betty White ladies and gentlemen, Betty White. 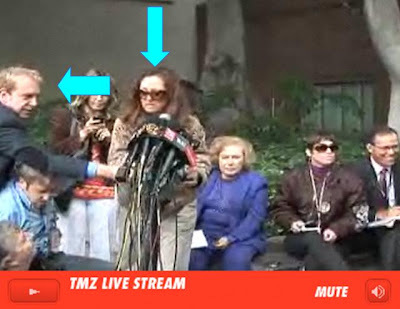 I’d know that signature blown-out-hair-in-rollers-do from a mile away! We have quite the duo here with that kid who played the son in “The Nanny” reaching for that crazy chick, Sheila, from this years Big Brother 9. What a real treat. Kill me first and then kill yourselves. Please do it in that order. Thank you. Wow, even legendary singer, Andrea Bocelli, made an appearance. I’m not sure what he’s there to see as he is blind. Stick to singing, Andy, and I’ll stick to blogging. Deal! Joyce Dewitt always shows up in the craziest of places. No doubt she’s on the run from that wacky Mr. Firley! Janet from Three’s Company, everybody! 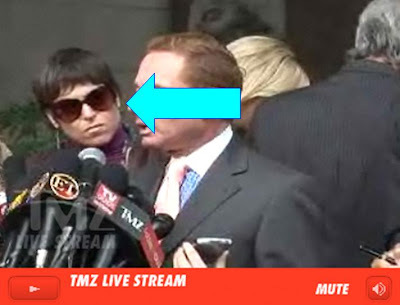 Fresh off her last dance, Kristie Yamaguchi won’t let her tight schedule with Dancing with the Stars keep her away from her one true love….press conferences at a the Britney Spears court house. No substitutions, Kristie, no substitutions! Well, that’s all who stopped by the court house this time around. I know I feel like less of a person. Who’s with me?